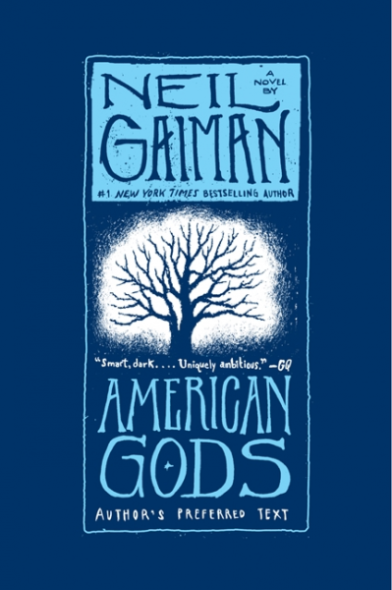 Filming has begun on the first season of the upcoming American Gods TV series. Bryan Fuller has been posting photos from the production. The American Gods writers room and cast member Ricky Whittle have tweeted pictures, too. Check them out, below. The cast of American Gods also includes: Emily Browning, Ian McShane, Sean Harris, Yetide Badaki, Bruce Langley, Crispin Glover, and Jonathan Tucker. American Gods is produced by FremantleMedia North America. Showrunners Bryan Fuller and Michael Green are also writing. David A. Slade is directing the pilot and additional episodes. FMNA’s Craig Cegielski and Stefanie Berk executive produce the series along with Fuller, Green, Slade, and American Gods author, Neil Gaiman. What do you think? Are you getting excited for Starz’ American Gods TV show? Have you read the book? Do you plan to watch the first season? More about: American Gods, American Gods: canceled or renewed?